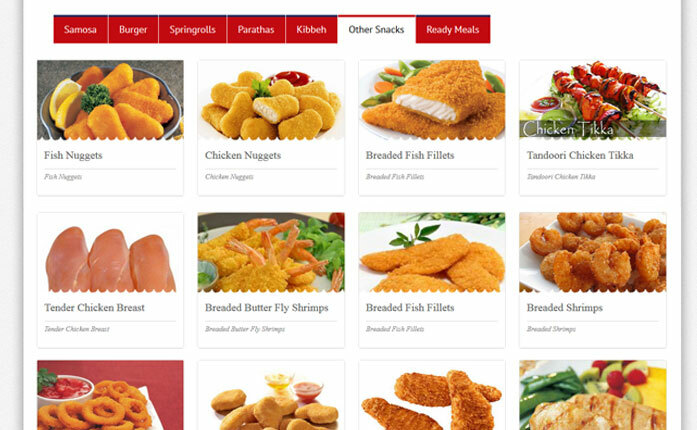 Hot N Fresh Pastry Factory is a professionally managed organization who makes high quality frozen food products. We are proud of our heritage of supplying quality food products to our valued clients. The sturdy foundation built continues with every passing day with Hot N Fresh Pastry Factory's vision and also the commitment to keep the shine on for years to come. 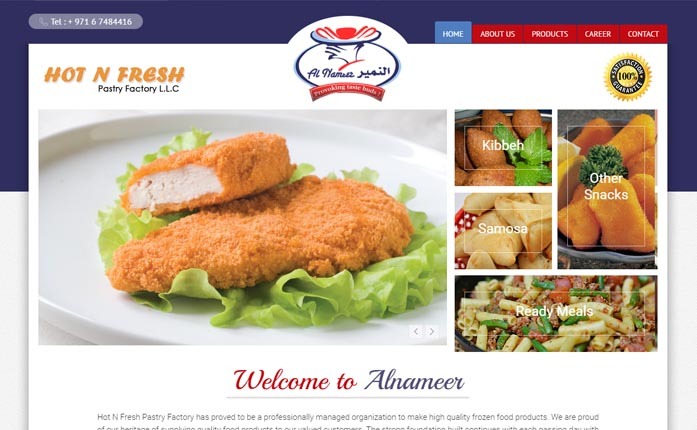 Hot N Fresh Bakery established in 2003 and it had been changed to an LLC company in 2008 and broaden its horizon into frozen food Sector. It has significantly grown to demonstrate its importance in frozen food sector in the Middle East especially in UAE. 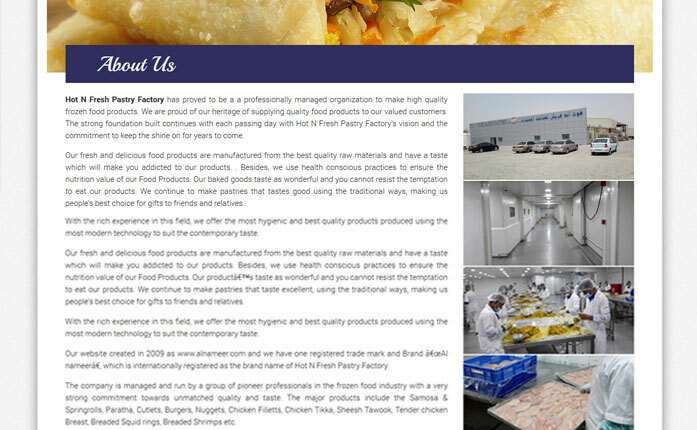 The Frozen Food section was started in 2008 with four staff and one product has been operating with two production facilities in the country, Hot N Fresh Pastry Factory LLC & Al Kanz Foodstuff Ind.LLC employing 180 staffs and producing more than 40 different product SKUs.